We all like to treat ourselves now and again. But an overindulgent weekend can take its toll on your digestive system! However, just like millions of other people who tend to suffer from uncomfortable digestive symptoms, there are some simple things you can do to get yourself back on track. Clinical Nutritionist, Suzie Sawyer, provides her top tips on how to support a smoother digestive system. One of the keys to efficient digestion is keeping the good bacteria (otherwise known as ‘friendly flora’) well balanced. 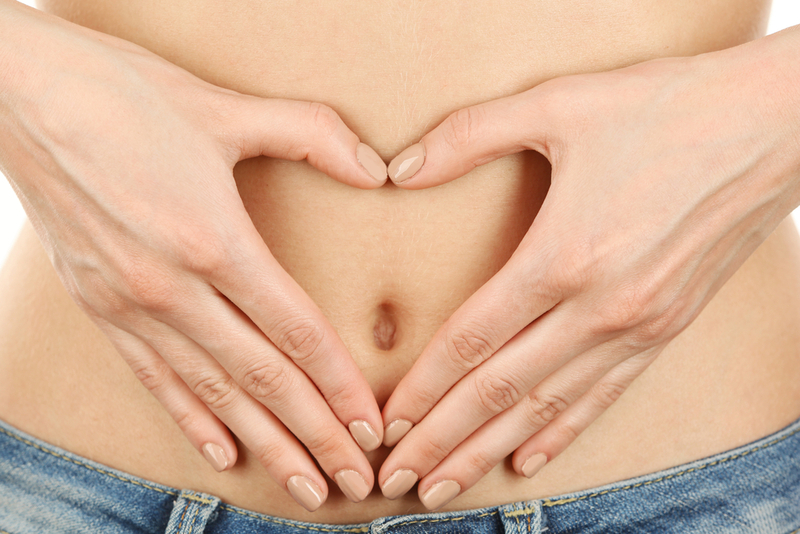 The digestive tract is home to billions of naturally occurring bacteria – some good and some not so good. For a healthy digestive system it is important that there are more good than bad and this can be achieved through eating the right foods and avoiding the wrong ones! 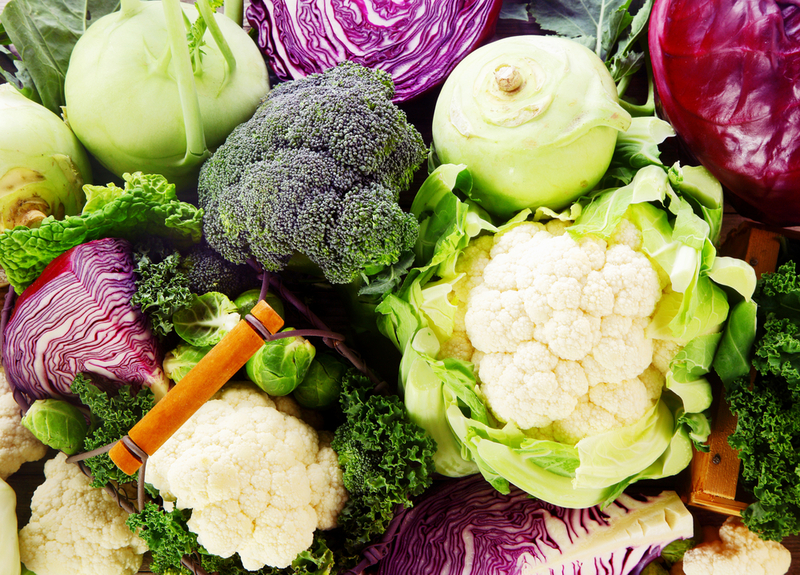 The friendly flora love foods such as Jerusalem artichokes, asparagus, live natural yoghurts, green tea and cruciferous vegetables such as broccoli. They don’t like sugary foods, alcohol or stress! Of course, it’s not always easy to avoid these things and over the festive period, your diet and lifestyle might have gone somewhat astray. You may be experiencing more digestive discomfort (wind and bloating) than usual. Whatever the reasons, everyone can benefit from increasing the number of good bacteria-loving foods in their diet. 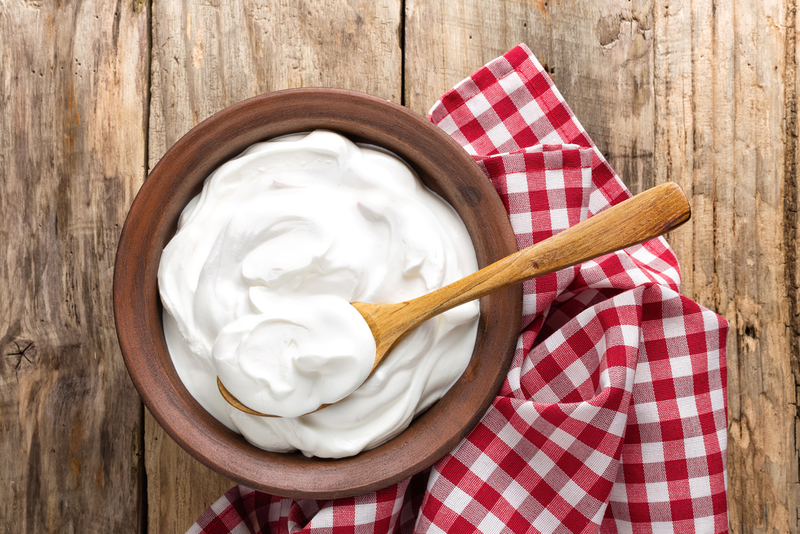 You could also try taking a probiotic: good health food stores stock a range of probiotics, to be taken on a daily basis, and should be able to provide advice on the right one for you. Prized by ancient civilisations for thousands of years for its health-giving properties, the ancient Egyptians referred to it as the ‘plant of immortality’ and the Chinese called it the ‘elixir of youth’ – quite a plant! 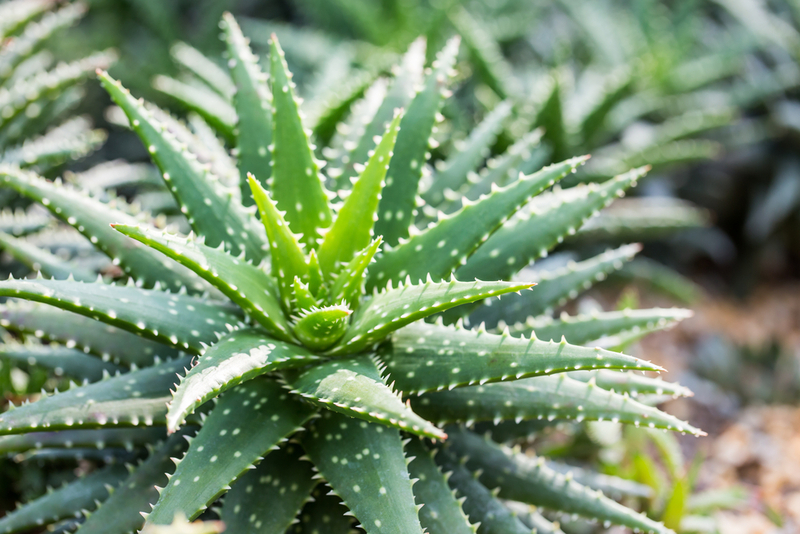 Aloe Vera is actually a superfood which has amazing benefits for the digestion, skin, and heart, plus it’s an antioxidant, helping to quash those damaging free radicals. 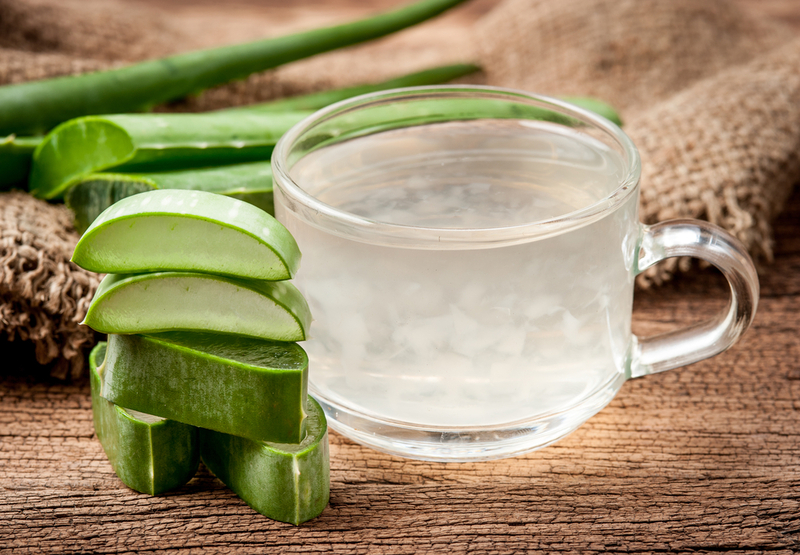 Aloe Vera aids the digestion and absorption of protein, which will always help make digestion smoother. It also helps to encourage bowel movements, so anyone that’s slightly constipated can really benefit. Even better, it helps to promote the growth of friendly bacteria and discourages yeast growth – all very positive news for a healthy digestive tract! Aloe Vera can be taken in juice or tablet form, depending on your preference. Visit your local health food shop to look at the options and start enjoying its many health benefits straight away. Many of us believe that we are intolerant to certain types of food. However many people develop these ‘intolerances’ to a particular food group, over time or simply through eating too much. For example, foods such as bread, pasta and cereals generally contain gluten, which contains gliadin – a really ‘sticky’ protein that tends to bind within the digestive tract. This is why so many people feel bloated after eating bread which can then lead to assumptions that they may have a gluten intolerance. 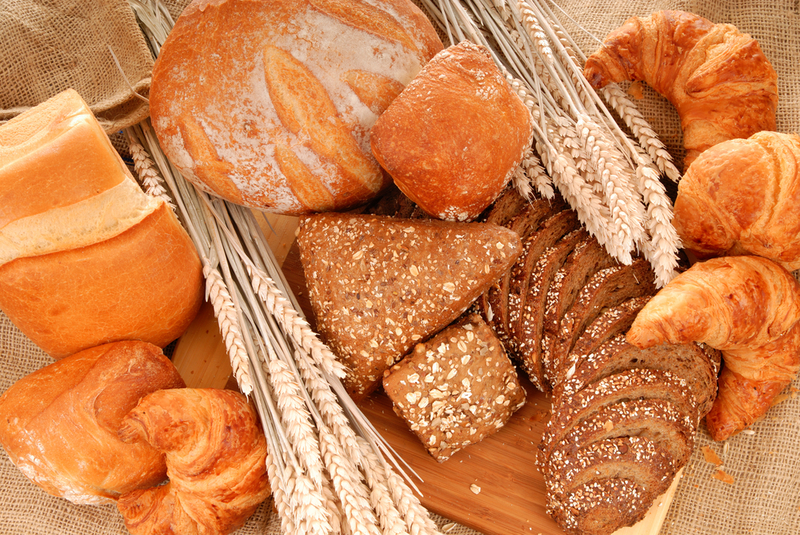 If you eat food containing gluten at every meal (for example, cereal for breakfast, sandwich at lunch, pasta for dinner) it may just be that you are eating too many of these types of food in your daily diet. 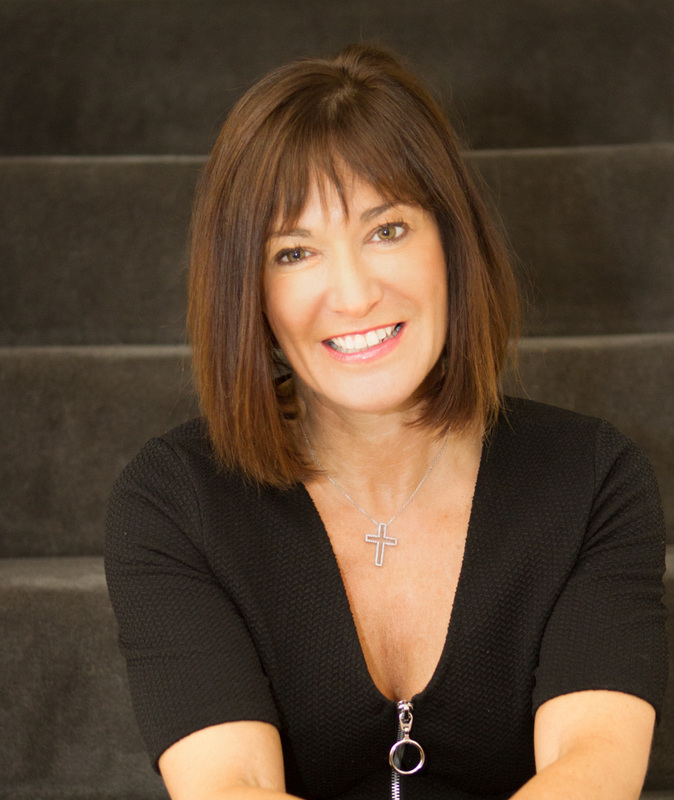 I would always advise removing or cutting down on certain food groups, just for a month – this can often have amazingly positive benefits on the digestive tract. Bloating, wind, constipation and diarrhoea can also be solved by really analysing what you’re eating on a daily basis and looking for alternatives. For example, switch to porridge for breakfast; try a jacket potato, soup or a rice or quinoa salad for lunch. 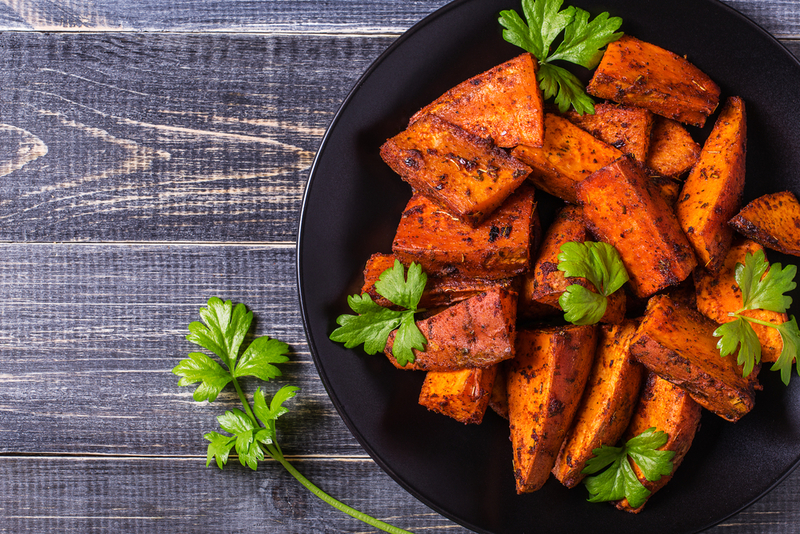 Avoid pasta as your carbohydrate for dinner every evening and instead try sweet potatoes: they are naturally filling and a much healthier carbohydrate source. It sounds so simple but it’s one of the most effective things you can do for your digestive tract. 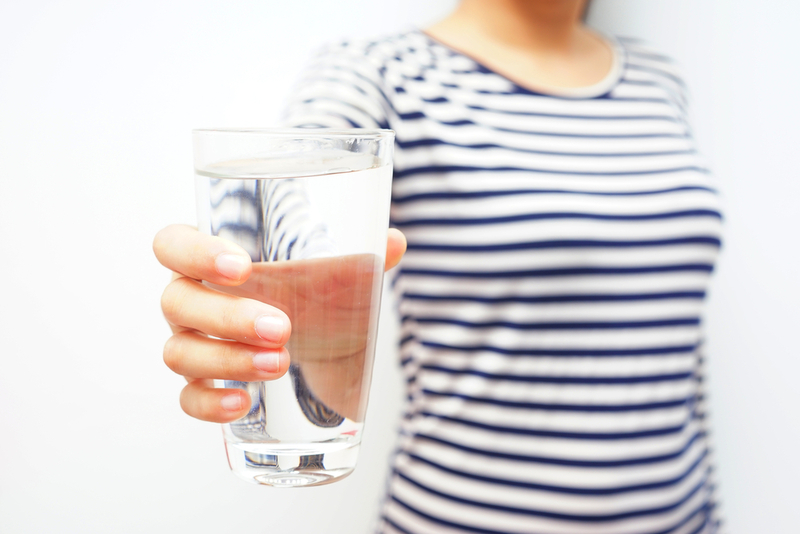 Drinking at least 1 ½ – 2 litres of water daily is essential for keeping everything moving through your system and allowing effective elimination and detoxification. You should be having at least one bowel movement daily, but if there’s not enough water flushing through the digestive tract, everything slows down and you can feel sluggish and bloated. Once you’ve got into the habit of drinking more water, you’ll never look back; your skin will glow, you’ll have more energy, your digestion will be better. Plus if getting a bit leaner is part of your New Year plan, it will also help you to shed those extra pounds. Another traditional but very effective remedy is apple cider vinegar. It has been used for centuries and supports a healthy digestive system in two main ways: it contains pectin, a soluble fibre that promotes both healthy bowel function, and helps to break down foods as they pass through the digestive tract. 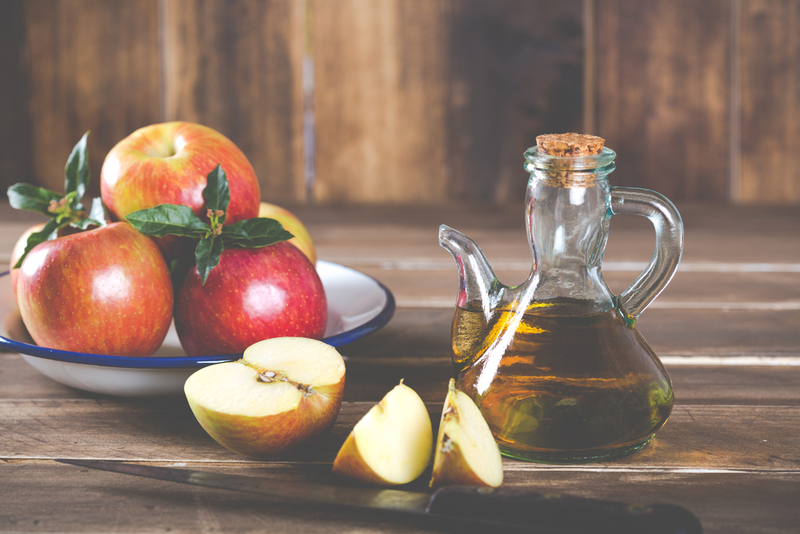 If you regularly suffer from bloating high up in the stomach area soon after you’ve eaten, then taking a dessertspoon of apple cider vinegar before eating, can really help. So don’t suffer in silence! Make some small changes to your diet and everything will run much smoother!